We are doing a happy snow dance here! While we’ve had cold temperatures, the snow has not been falling, making for a very unusual winter. Happily, though, today it’s snowing steadily and I’m feeling quite cozy watching the pretty flakes float down. We can ski and sled! It’s been awhile since I shared what’s cooking in my kitchen. I have a new project in the works and can’t wait to share it with you (soon!). In the meantime, here’s what we’re cooking with for Tasting Jerusalem this month – ras el hanout. My love of homemade spice blends is well known and I am quite pleased with this month’s ingredient. I’ve written about ras el hanout before and, since discovering how versatile this Moroccan blend is, I have sprinkled it liberally. 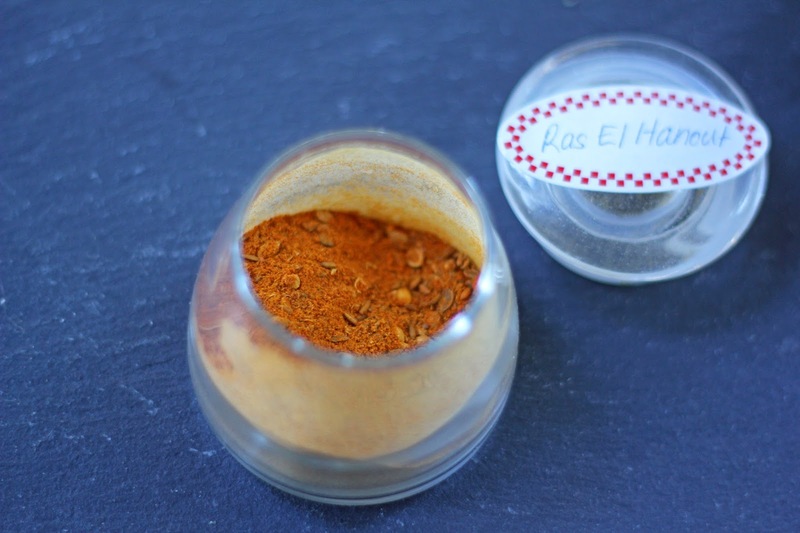 Ras el hanout literally means “head of the shop” in Arabic, and you can personalize your own mix easily. The blend I make includes cumin, paprika, coriander, cinnamon, turmeric, ginger and black pepper. A little sweet, a little spicy, a pinch instantly jazzes up a dish. Or a snack. We pop a lot of corn on the stove top and like to try different toppings (nutritional yeast is a favorite one, although we think it could do with a better name - we’ve been calling it “Sunshine”). 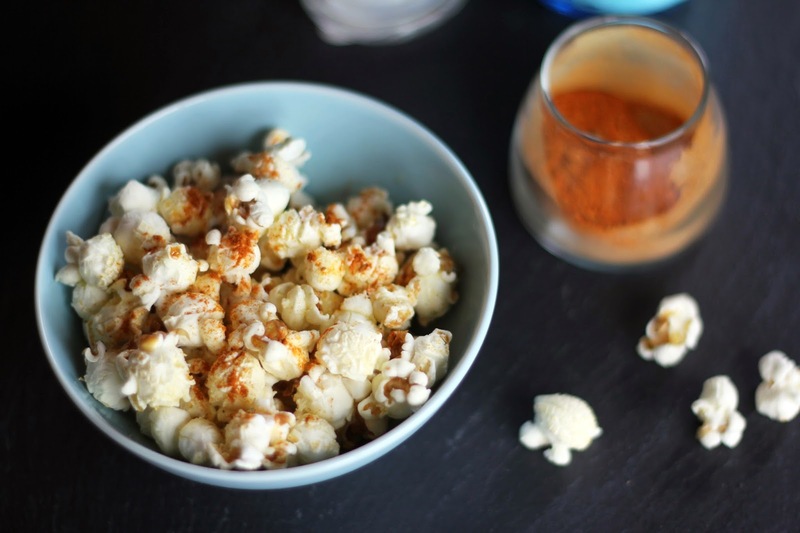 Why not sprinkle some ras el hanout on popcorn? With flaky sea salt and a drizzle of olive oil? Well, I gave it a whirl and Moroccan popcorn was born. Warm, crunchy, smoky and salty, this is some good snacking, especially while watching football. We’re getting our blue and green on around here and will be wildly cheering for the Seahawks on Sunday during the Super Bowl. I love all the Seahawks spirit and energy I’ve seen both in the valley and in Seattle! Happy munching and go Hawks! Have a large bowl ready. 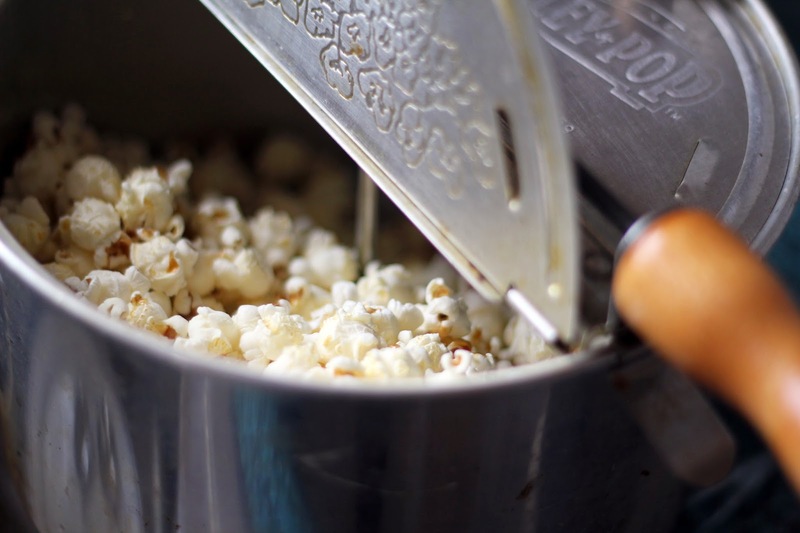 Warm the coconut oil in popcorn maker over medium high heat. Add the popcorn and start turning the handle. When corn stops popping, immediately pour the popcorn into the serving bowl. Drizzle with olive oil and sprinkle with ras el hanout and flaky sea salt to taste. Start munching! What a great idea. I rest that a really authentic ras el hanout can have me than 30 spices! Amazing. Great treat. Thank you, Amanda! Wow, 30 spices would be incredible in ras el hanout. Can you imagine all the layers of flavors? I'd love to try it. I can forgive you for being a Seahawks fan because I love your posts and recipes. How smart is this? My son is really into creative popcorn in his dorm room - he has my hot air popper from my college days. Yeast is one of his favs along w parmesan and I hear a little ghost pepper now and again. Thanks for sharing your Tasting Jerusalem cooking - it always makes the community a little bit richer each month! You are so kind, Beth. Being part of the Tasting Jerusalem community is truly a pleasure. I love that your son is popping corn in his dorm room! He's elevating college food, especially with ghost pepper. I'll keep that in mind. Big screen frenzy is an appropriate description, Deb! And I agree, Super Bowl spreads need a little spice. I hope your husband enjoys the popcorn and you have fun on Sunday! Hi, Hannah! Great to hear from you again! I missed you in my blog feed, but I can't wait to hear what you've been working on lately :) I struggle to use spice blends. I've been gifted some, but they sit in the pantry unused because I can't figure out what to do with them. There is one that we do occasionally sprinkle on popcorn. I love what a blank canvas popcorn is! 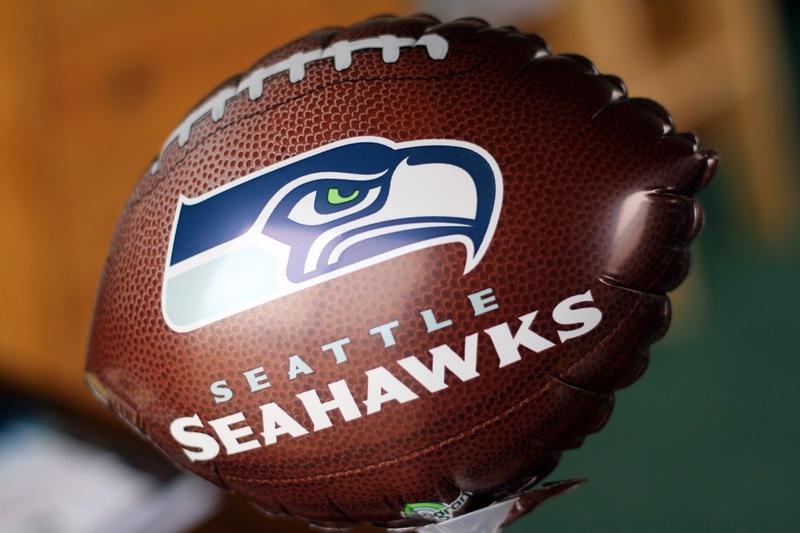 I don't think I'll be watching the game this weekend, but I know my family is rooting for the Seahawks! Enjoy the game! 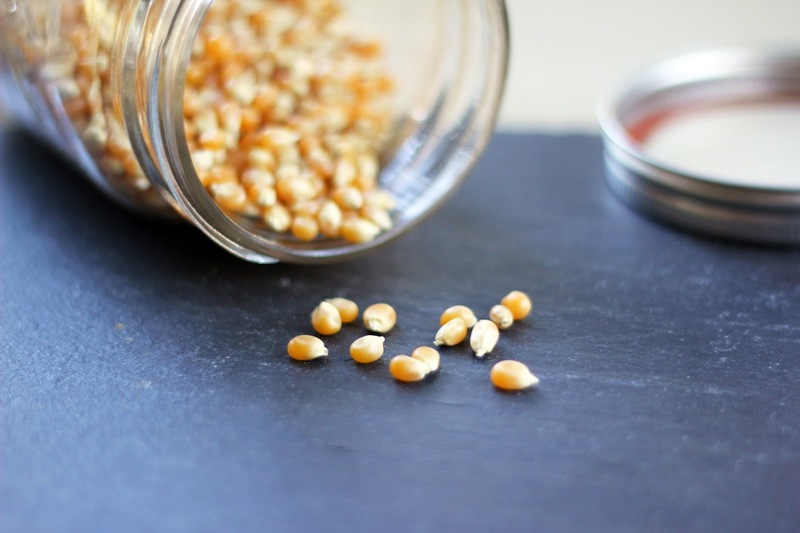 So glad to have the recipe for ras el hanout, love the exotic popcorn. Can't wait to hear about what is in the works for you! Thank you so much, Suzanne! I'm excited here. And I hope you enjoy the ras el hanout - I know you appreciate Middle Eastern flavors. I hope you're doing well! Ras el hanout is such wonderful stuff! Never thought to use it on popcorn, and I love the idea.Terrific idea! And recipe. ;-) Hope you enjoy the big game! Thank you, John! Happy to hear you're a fan of ras el hanout, too. Roasting carrots with it is another favorite of mine - the sweetness of the carrots pairs well. We certainly enjoyed the game yesterday and there's a lot of blue and green spirit and festivity going on now! I have just sent you a message through email regarding our project. We MyTaste.com one of the biggest recipe search engine in United States and in the world, would like to invite your blog to be featured on our site and make your recipes available to many people. If you like it, you can join through this link www.mytaste.com/add-your-food-blog. 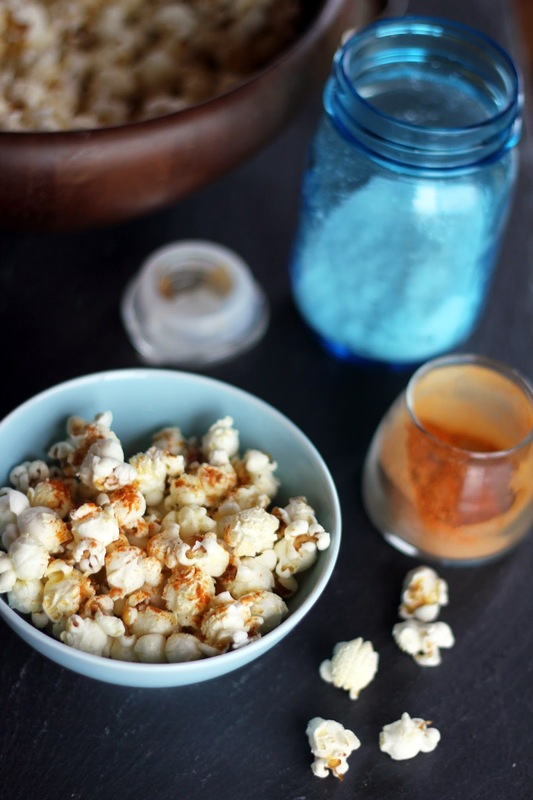 Savory popcorn, and ra el hanout... two of my favorite things! Isn't ras el hanout wonderful? Such a versatile spice mix - I'm hooked. I'm happy you stopped by!